Avijit Sinha is responsible for business development for IoT and Intelligent Edge at Microsoft. His team drives business development for emerging technologies across Connected Cars, Intelligent Personal Assistants, Location Based Services, Industrial IoT, Smart Buildings, Drones, Autonomous Driving, Ride Sharing, Fleet Management, Agricultural IoT and Sports Analytics. Prior to this role, he led the extension of Cortana to newer application domains and platforms. During his time in Office 365, he led the transition to mobile platforms and a subscription model. At Microsoft Research, he incubated low cost computing and subscription computing efforts targeted at emerging markets. Sinha started his career in 2001 in the Windows team as a software engineer. Sinha holds several patents for productivity and platform software. 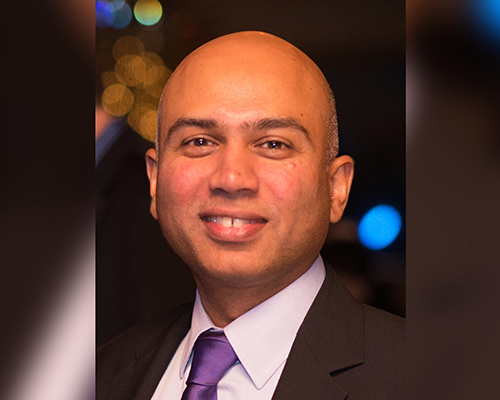 He earned a bachelor’s degree from Indian Institute of Technology - Madras, a master’s degree in mechanical engineering from Clemson University and a master’s degree in business administration from Seattle University.